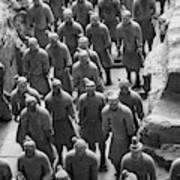 There are no comments for Pit 1 Of Terra Cotta Warriors In Black And White. Click here to post the first comment. 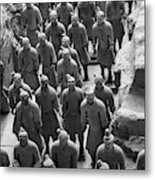 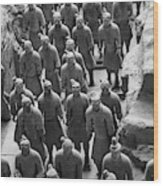 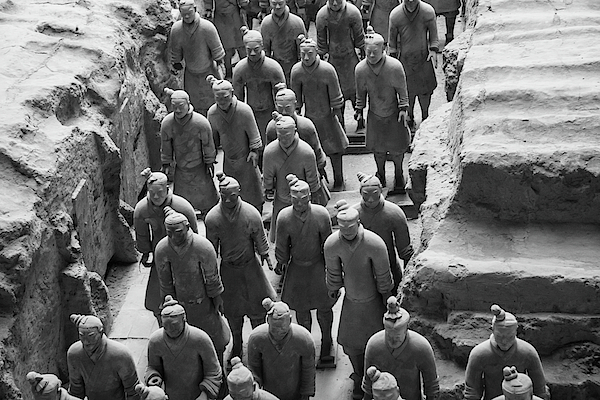 Terra Cotta Warriors in Pit 1 in black and white at burial site of Emperor Qin Shi Huang Di in Xi'an, Shaanxi, China.